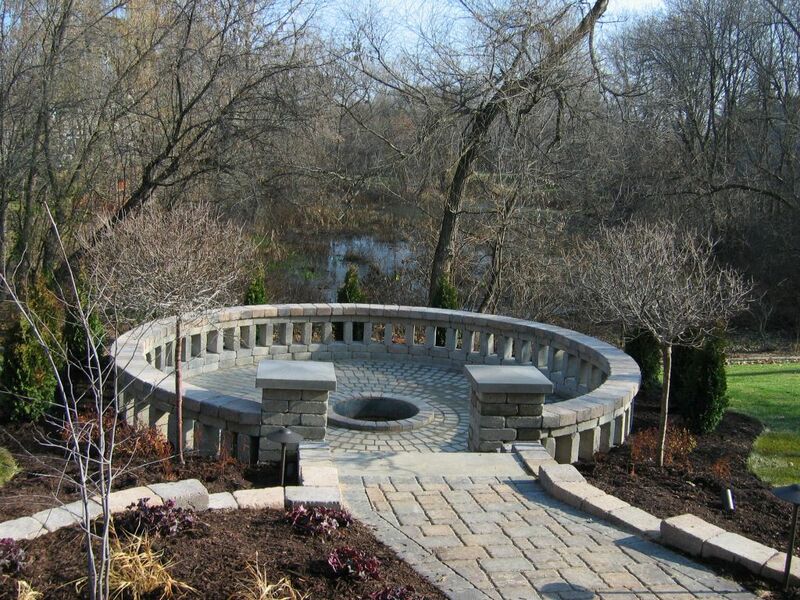 Our Work Showcase | Mathew L. Blanch Landscape Design & Development Inc. 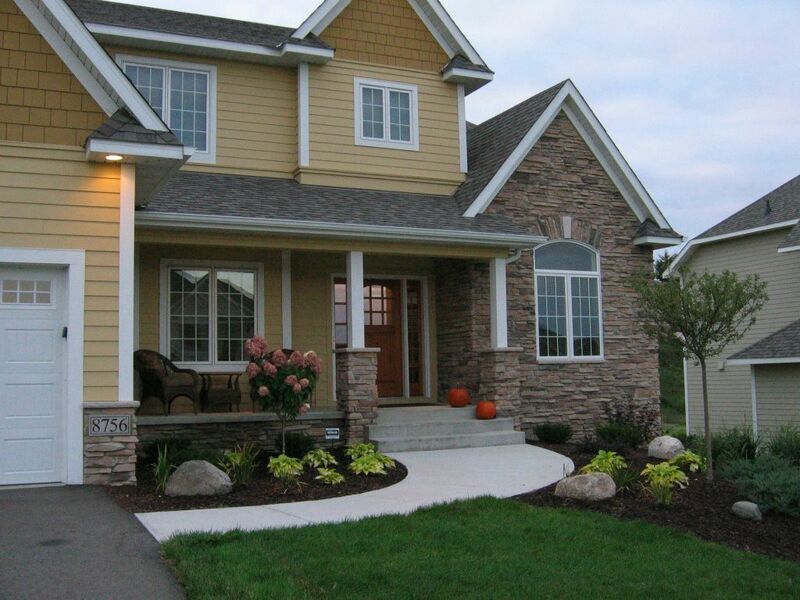 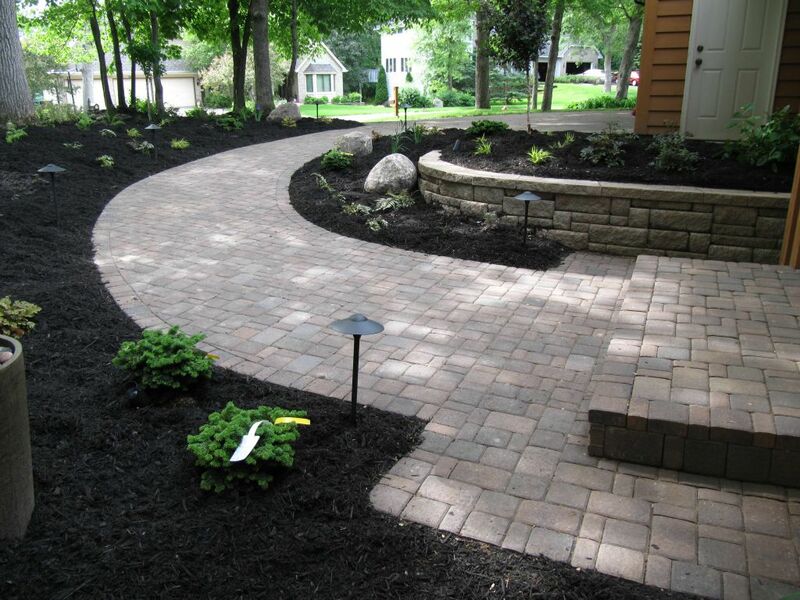 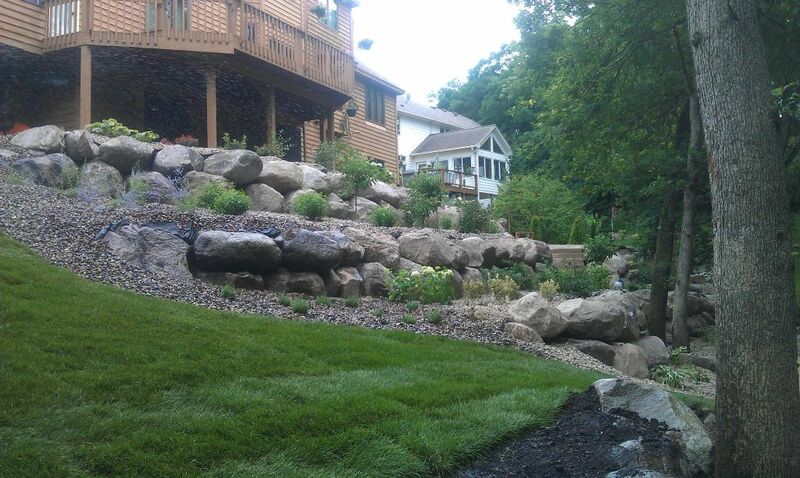 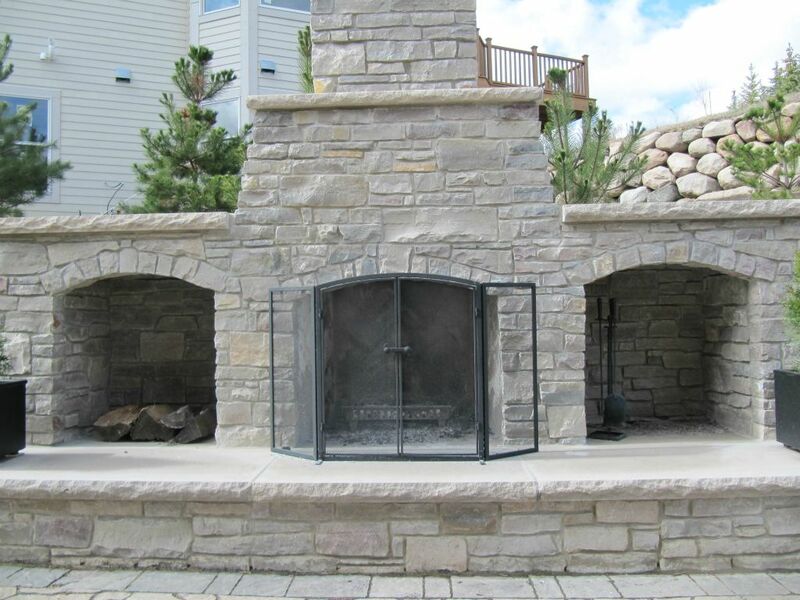 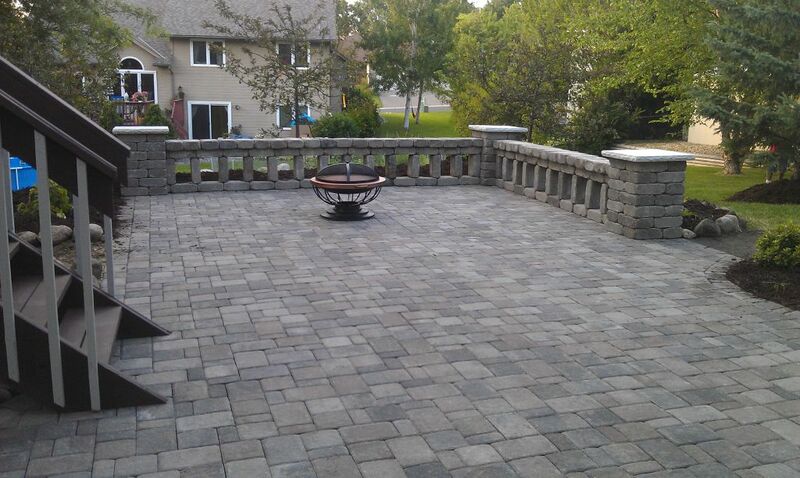 Check out some of our recent full-service landscaping design and installations. 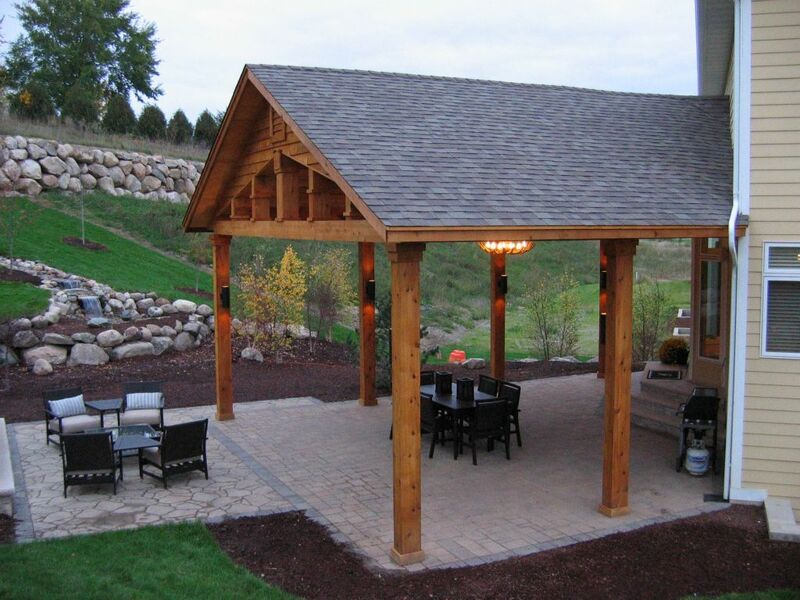 Our goal is always to satisfy our client’s lifestyle, needs and budget. 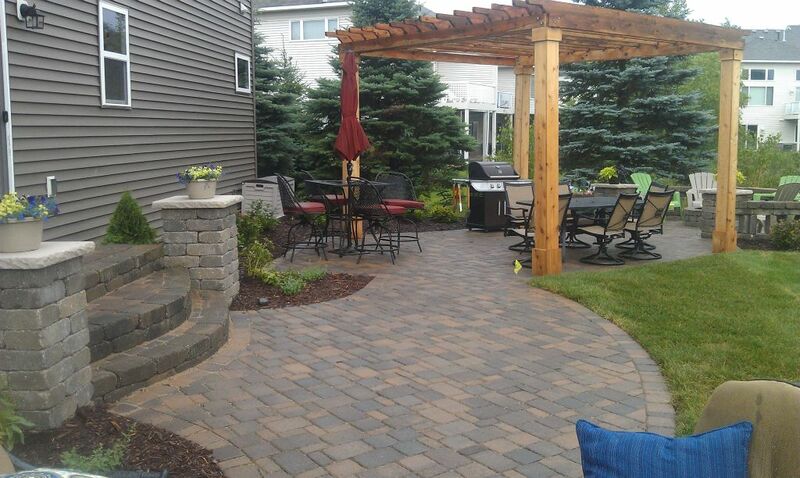 And, we do it well.